April | 2017 | Loch Lomond Livestock Ltd.
Spring is well under way here. Calving is roughly half done, and the lambs should start arriving in the next week or so. Spring is always a busy time on the farm, it seems to arrive all of a sudden, bringing with it many jobs that can’t be done in the winter. 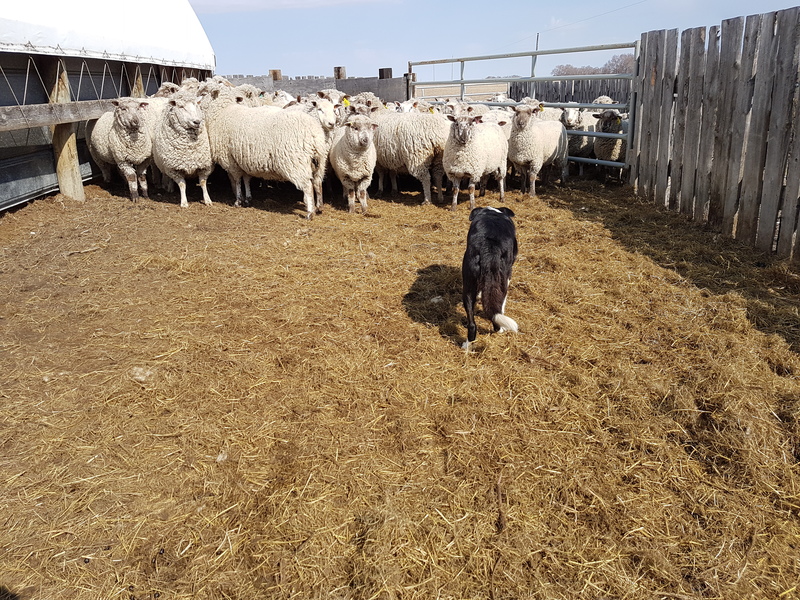 There are also the usual spring jobs, like shearing, vaccinating, fence checking, feeding and moving animals, and preparing for the birthing season. 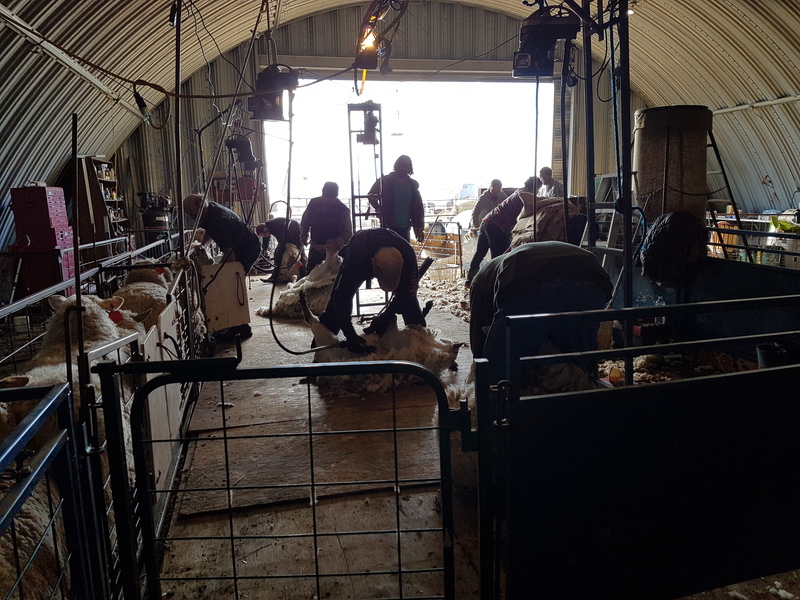 This spring, I spent a few days helping at other sheep producers shearing days. It is a day which requires a lot of help, and I always enjoying seeing other people’s set up, and sheep. I also took Jack the dog along to a couple places to help, which he thoroughly enjoyed. It’s great practice for both of us to work in new situations and places. Now that lambing is almost here, it seems like winter was long ago and time has flown. I guess because I am having fun.